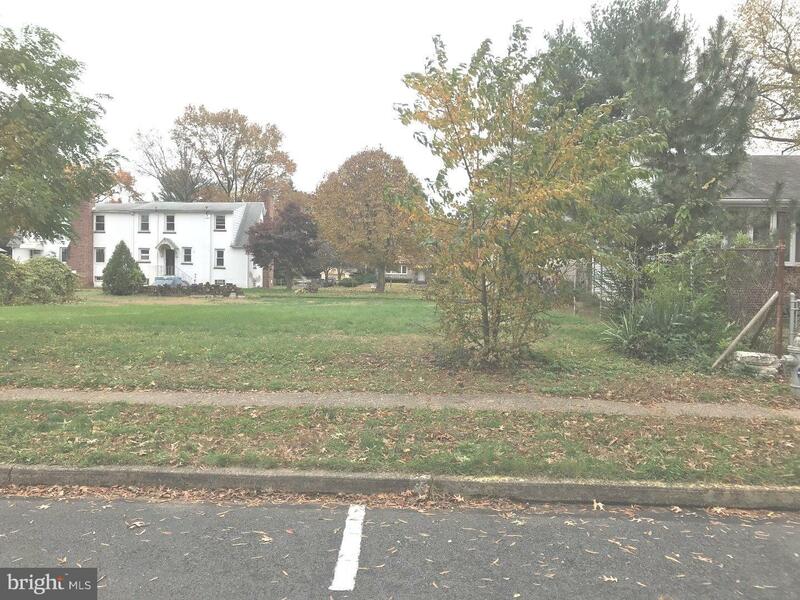 Just Gorgeous Flat and Square Lot in Tinicum! This the second of 2 lots next to each other! 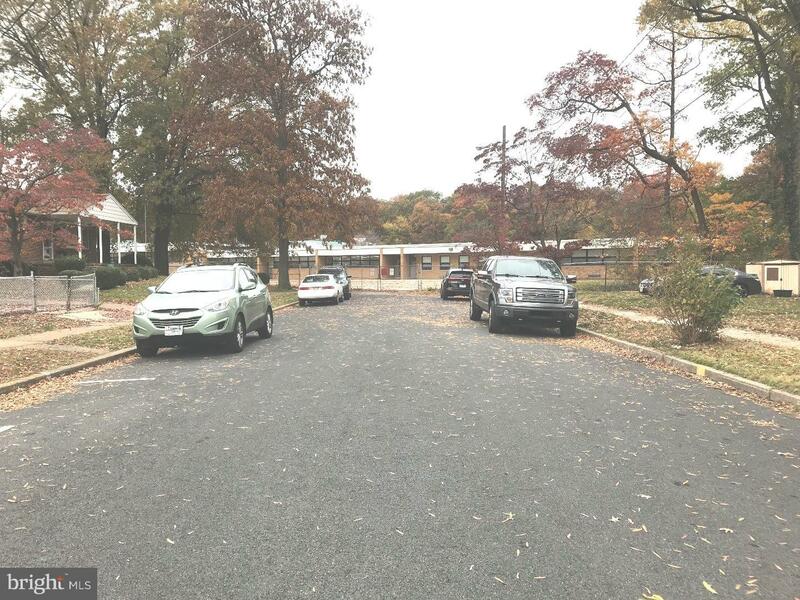 Dead End Street that ends at Tinicum Elementary! Also available is Vacant Lot next door (45-01305-00)! Build your dream home here!! 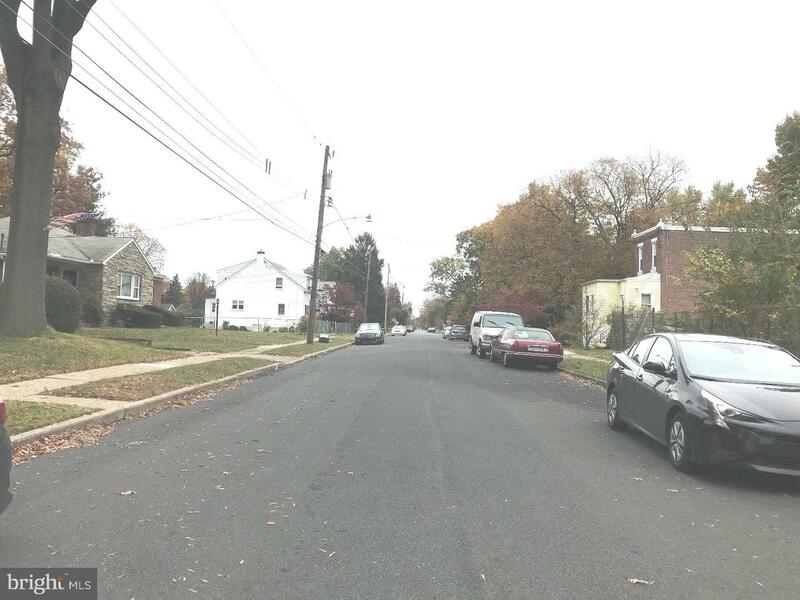 Close to the Airport, I-95 and Blue Route, yet quiet, small street!